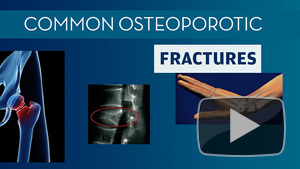 Fractures commonly associated with Osteoporosis. 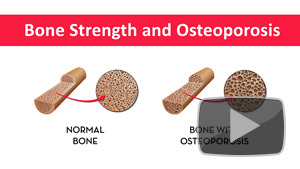 What is the medical condition Osteoporosis? 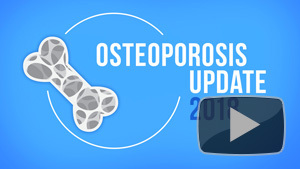 Latest research on osteoporosis and its treatment.